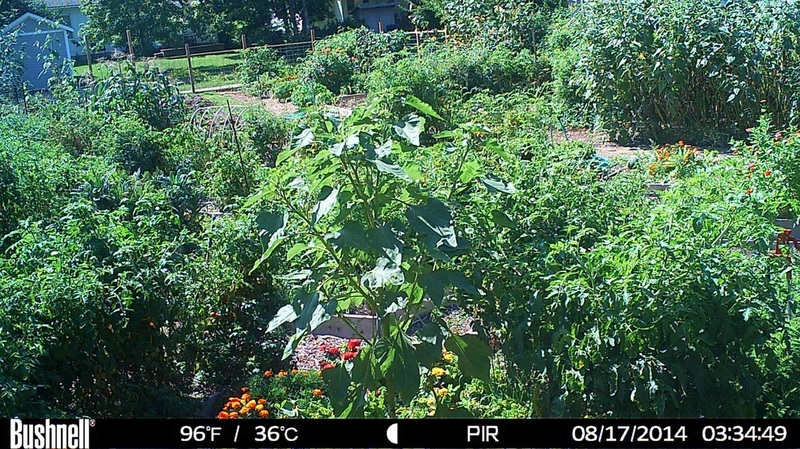 The Pearl Clark Community Garden is located in Lawrence in a food desert area. 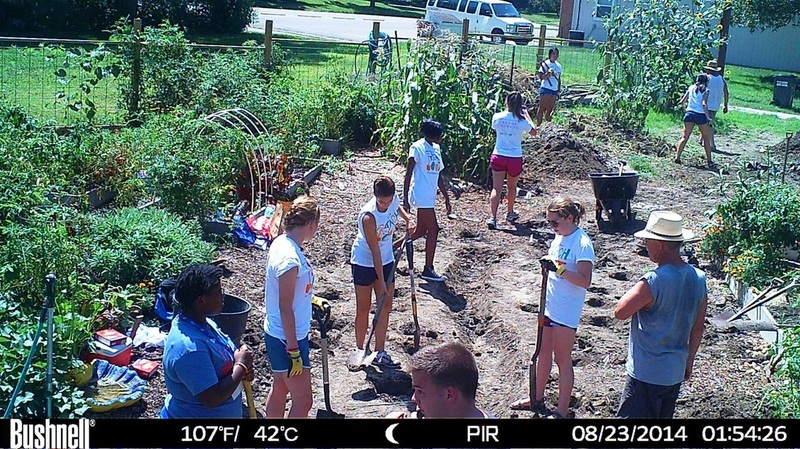 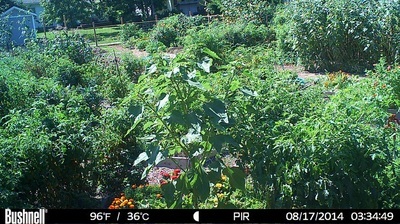 The garden is part of the Lawrence Common Ground Program. 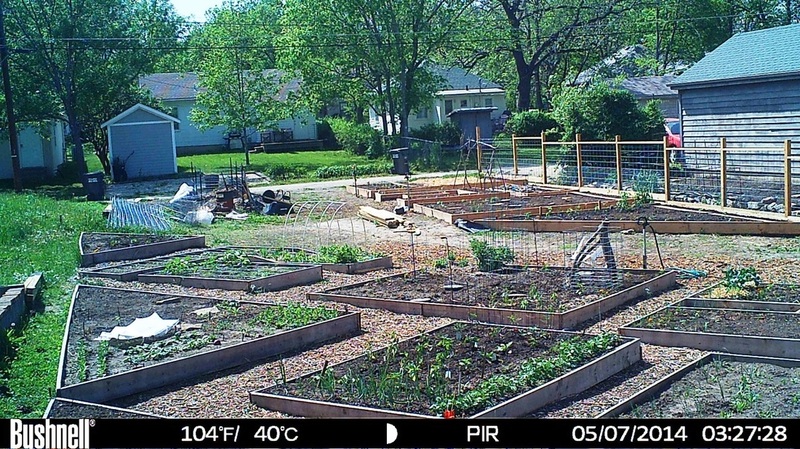 Situated on a former vacant lot, the garden had 12 raised beds that are leased to and gardened by individuals and families in the neighborhood. The garden applied for funds to purchase tools, fence the area, build a shed, install two accessible beds and run a new water line.